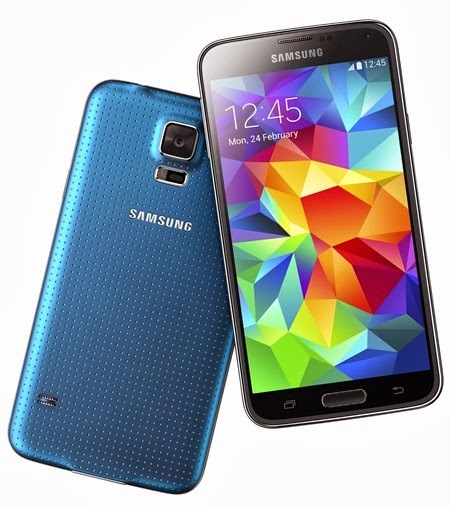 The Samsung Galaxy S5 is no doubt the most anticipated flagship device this quarter. It offers an upgrade to all aspects of its old brother – design, hardware and features. To highlight a few, the “Next Big Thing” has a larger 5.1-inch display, Snapdragon 801, 2GB of RAM and 16-megapixel camera. 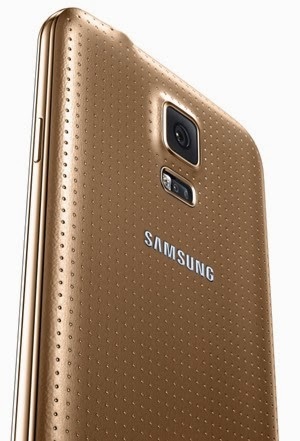 The front panel of the Galaxy S5 is no different from the S4 – it’s only a larger but still in full HD AMOLED screen. However, when you flip this 145-gram device, you’ll see a “modern glam perforated pattern” that gives the device a better feel than the old shiny plastic back that is associated with Galaxy devices. What’s ticking inside the Galaxy S5? It’s a powerful 2.5-gigahertz quad-core Snapdragon 801 that is paired with a hefty 2 gigs of RAM to give you the best phone performance throughout the day. It is also treated with IP67 to make it water and dust resistant. Radios are complete in one set – Bluetooth 4.0, Wi-Fi 802.11 a/b/g/n/ac Mimo, USB 3, IR Blaster, NFC and a Download Booster (uses cellular data and WiFi that help you download faster). 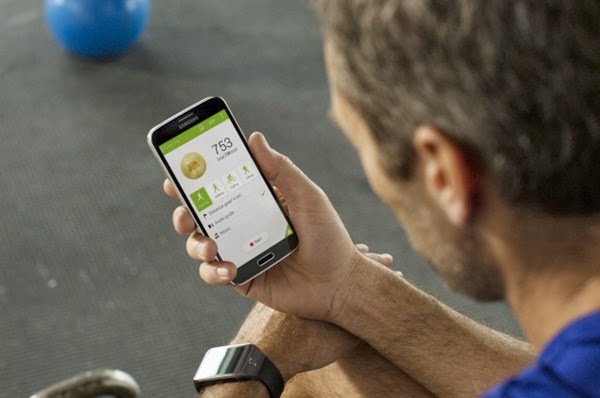 The Galaxy S 5 comes with a dedicated health features. The S Health is now revamped with several frills. There’s also a heart rate sensor that is embedded at the rear camera lens that’ll monitor your heart rate in beats-per-minute once you put your finger on it. Just like the iPhone 5s, the lauded fingerprint sensor is also embedded in Samsung’s iconic home button. However it doesn’t function like the Touch ID, you’ll need a swipe gesture after you touch the home button to open the device. Other notable features are Quick Connect, Private Mode and Kids Mode. The Ultra Power Saving mode is also one of the highlights. It’ll also come with the latest Android 4.4.2 KitKat out of the box that could definitely help you conserve power of the device. Battery is rated in 2800 mAh that Samsung claims to offer 390 hours of standby time and 21 hours of talk time. You can grab a 16GB or 32GB configuration with a microSD support of up to 64GB and choose between Charcoal Black, Shimmery White, Electric Blue and Copper Gold. No pricing details have been disclosed yet. However, we are guess-timating it to start at USD 650 (Php 29,500) to USD 700 (Php 31,500) for a basic model. 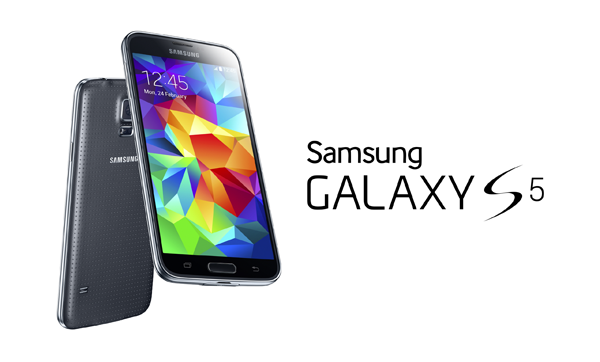 The Samsung Galaxy S 5 will come to over 150 countries on April 11th.